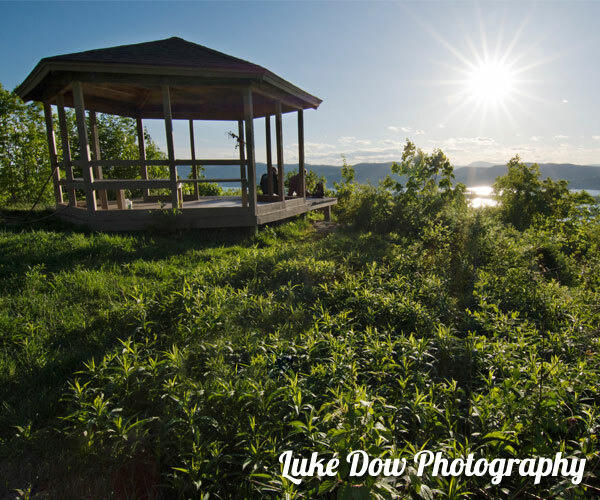 Spending time outdoors is just one of the many exciting things to do in Lake George! Browse the features below to find parks and picnic spots, landmarks, and other nature-related attractions worth adding to your itinerary. 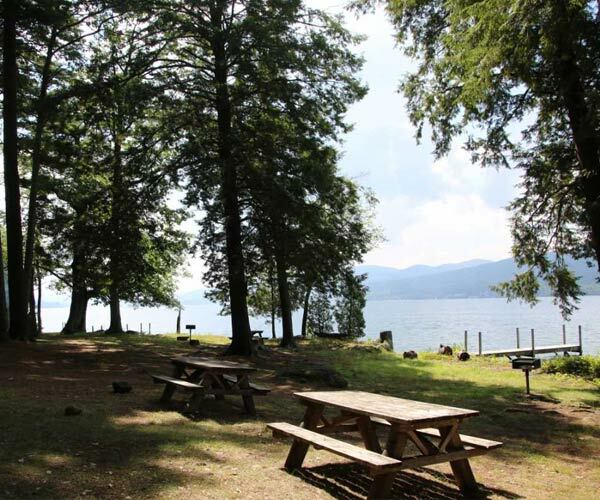 Spend the day at one of the Lake George Region's parks, or better yet, have a picnic on one of the islands. The only thing that could make a great picnic even better is a grill! 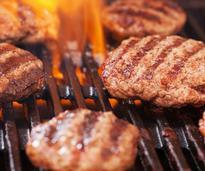 Find picnic areas with grills so you can serve up burgers and dogs. 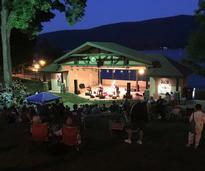 Summers bring non-stop fun in Lake George's Shepard Park, including live music, children's performers, and even fireworks. 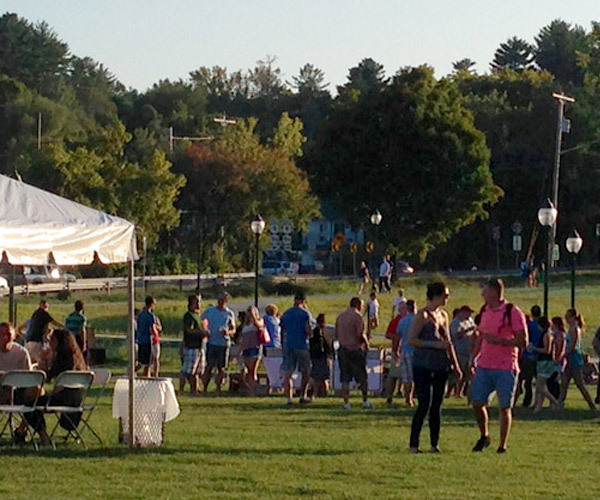 Charles R. Wood Park is one of Lake George's newest green spaces, and its Festival Commons hosts dozens of exciting events throughout the year. 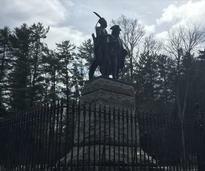 Battlefield Park, the former site of two major battles, is a beautiful 35-acre piece of land overlooking the southern end of Lake George. The Lake George Region is known for spectacular hiking, and the nearby Adirondack Mountains offer unique challenges of their own.